But of course she didn't stop there. 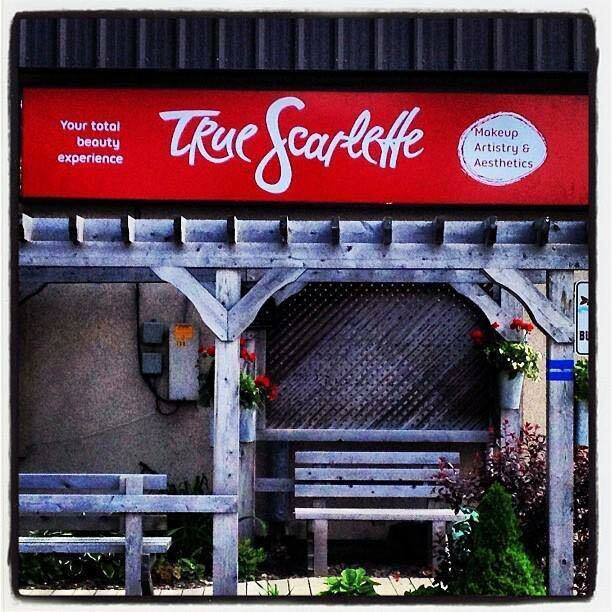 By now she had enough experience and cash-flow to expand, and in 2013 she opened her very own spa, named True Scarlette, after her 2 children. This was all before the age of 25. Amazing, right? Did I mention she and her husband also lived in a yurt and built their own off grid home during this time? Well, they did. You can read that amazing story here. I'm eager to get into the 'how the heck did she do it?' part of this blog post, but I just want to quickly finish bringing you up to speed first. 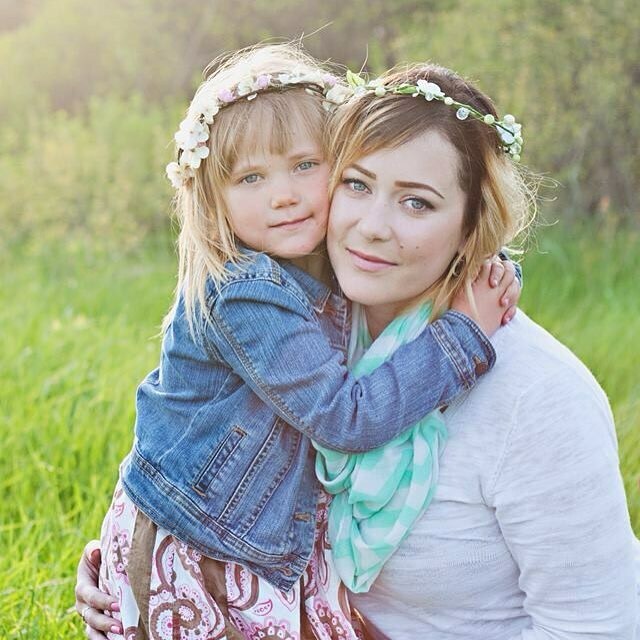 After starting True Scarlette, Jaimie (in her own words) “hustled like crazy.” This was her first time having her own storefront, her own employees, affiliates, marketing, complicated taxes, large capital expenditures... And she ate it up like candy. In fact, it was while she was running True Scarlette that she began to think about getting trained in microblading. Jaimie sold the spa to one of her employees, and had another baby. (She says it's her last, but time will tell...) She took it a little easy for the first few months after the birth of her daughter, but then traded off with her hubby, and jumped back into work, and began training to do permanent make-up. And it's a good thing too, because the microblading aspect of her business took off, in ways that Jaimie never could have predicted. Jaimie trained in Permanent make-up to stay current in her biz, but it quickly ended up being one of her most in-demand services. Even before she became an accomplished microblader, Jaimie was already celebrated for her amazing brow work. She had been waxing, shaping, penciling and perfecting eyebrow arches for ten years already. So it makes sense that her permanent eye brows would be amazing, too. And they are. As a result, in 2016, Jaimie found herself flying all over the country to make guest appearances in high end spas. She was microblading eyebrows in Ontario one day, and then Manitoba the next, and then she'd be in BC by the weekend. So in 2017, Jaimie made the decision to continue to travel, but less often, and to open a new storefront in partnership with some other female entrepreneurs that she had admired and befriended. It allowed her to narrow her focus and reduce the amount of hustle, while still doing what she loves. Thistle and Bloom opened its doors in July 2017, in Bancroft, Ontario. 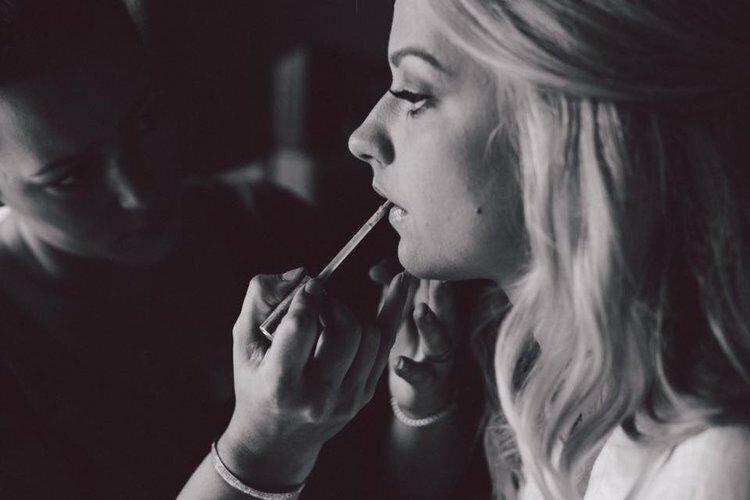 Jaimie offers permanent make-up, make-up application, beauty consultations, and aesthetics there, along with hair stylist Kelly White, Lash Extension Artist and Photographer Talia Switzer, and Cosmetic Doctor (botox and fillers) Dr. Ashley White. Thistle and Bloom is just across the lane from True Scarlette, and the two businesses support and market each other. It's as if Bancroft has its own beauty district, and the reining rule is collaboration. Jaimie opened Thistle + Bloom in 2017, in partnership with Kelly White and Talia Switzer. These days, Jaimie is helping lots of women take the leap. 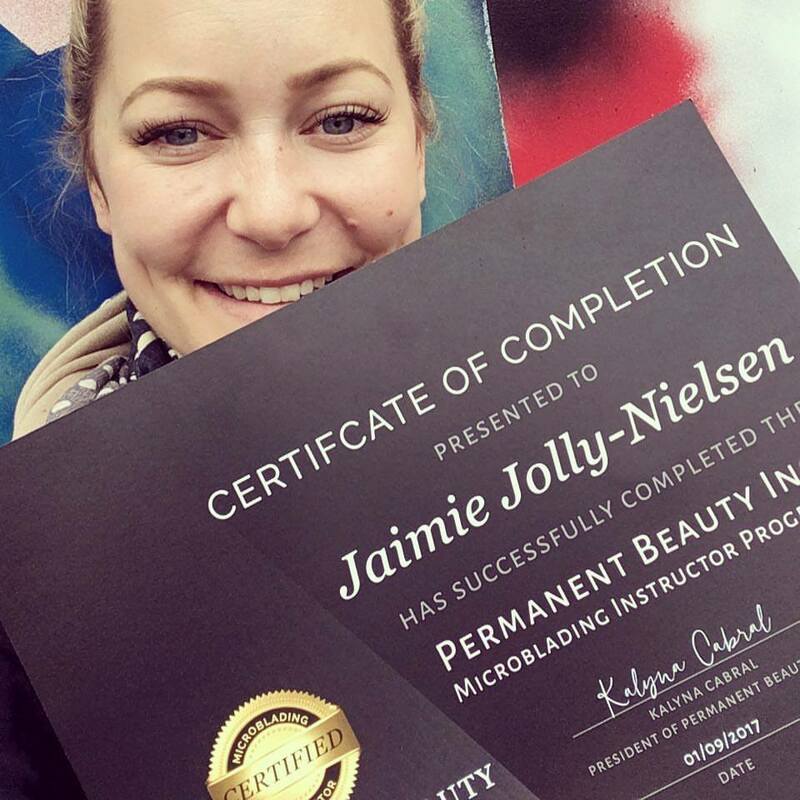 She is now a certified microblading educator, and teaching a couple day a week at Permanent Beauty in Peterborough. She is also still active in Arbonne, leading a tight-knit team of men and women throughout Canada, the US, and even parts of Europe. Okay, so how? How did she do all this? According to Jaimie it's all about pushing through. It also helps to have a supportive partner, supportive friends, and realistic expectations, she says. That's part of the reason Jaimie loves operating her business in a small town in Hastings County. People look out for each other, businesses support one another, and her cost of living and cost of doing business is much less expensive than it would be in a large city. Ophelia knocks my Iced Capp on the floor. My dog is licking it up, my son is running around without pants. Jaimie's phone is beeping and the baby is hungry. This interview is done. But we still have so much more to talk about. As coats and boots are put on, we both get excited at the prospect of possibly collaborating over a podcast with another Boss-Babe we both adore. We pull our iphones out and schedule our next business meeting, as well as our next social gathering. And then she's out the door. She's got a hubby to pick up, and a trip to get ready for. She's got emails to answer and bookings to confirm. She's got dreams to chase, and people to inspire. Go lady-friend, go. Keep on rocking your biz! For more info about Jaimie Jolly, visit JAIMIEJOLLY.com, and be sure to follow Jaimie on Facebook and Instagram, and check out the below video about microblading.